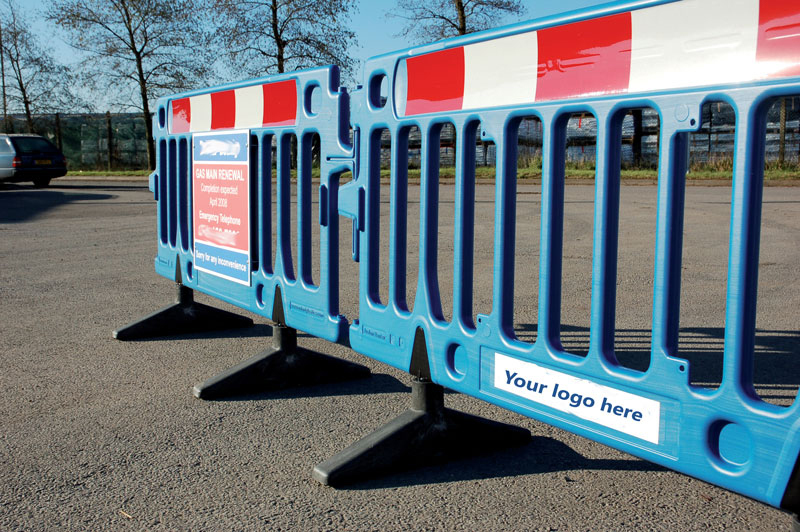 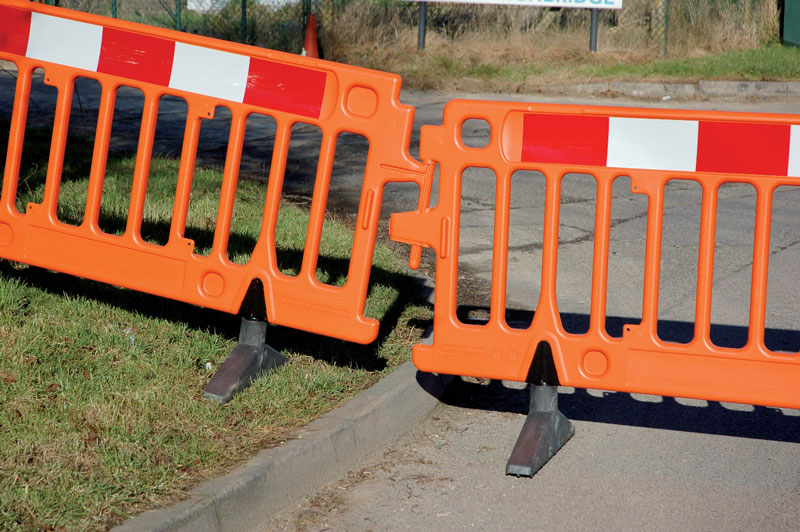 The Avalon is our most versatile and popular safety barrier. 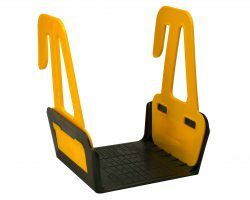 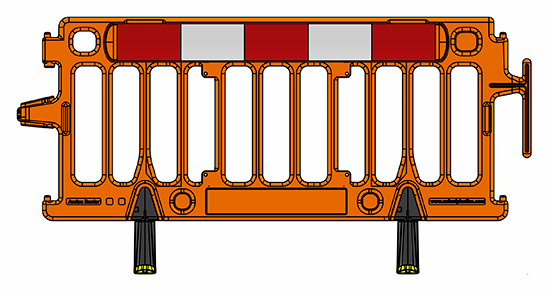 It is commonly used on construction, excavation, street works, events and utilities sites. 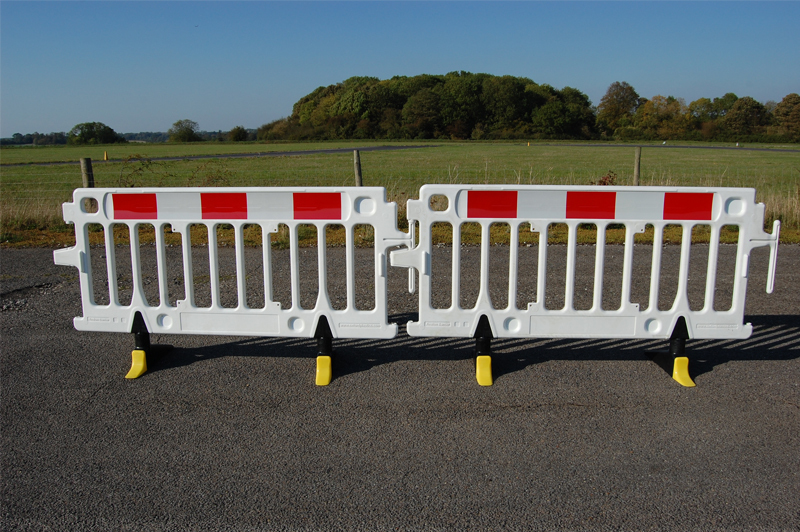 The Avalon barrier is available in 2m & 1m. 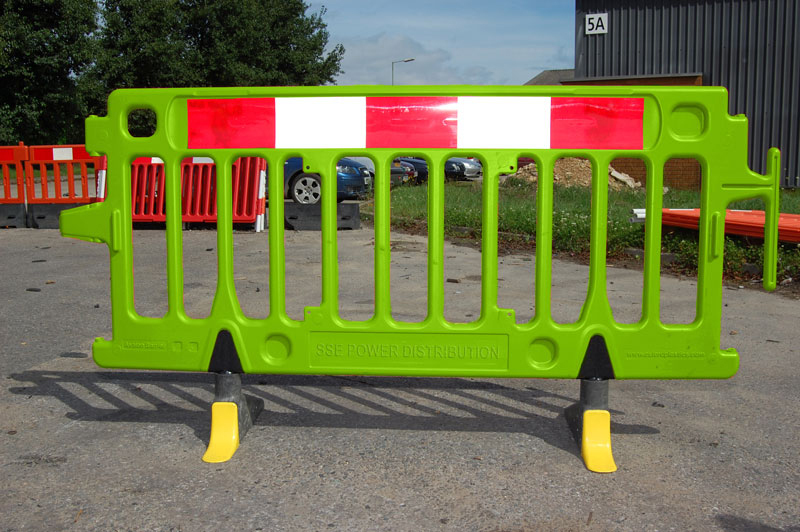 Avalon pedestrian barriers are available with the standard Avalon linking system or the tube end linking system. 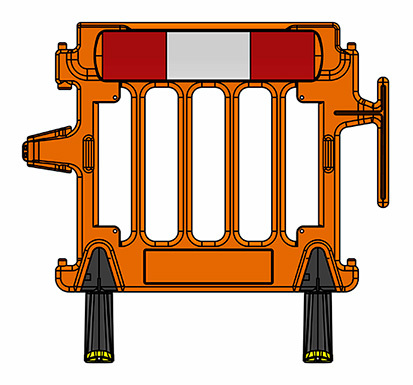 The Avalon barrier is available with spare parts and accessories. 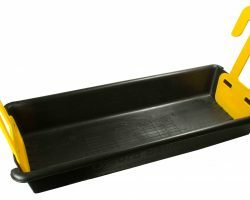 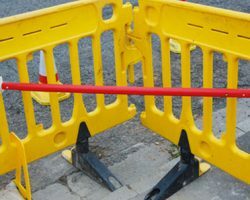 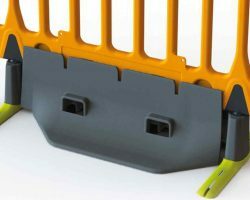 This one-stop-shop barrier takes ballast trays, a StrongWall ballast base, stability bars and more ancillary products. 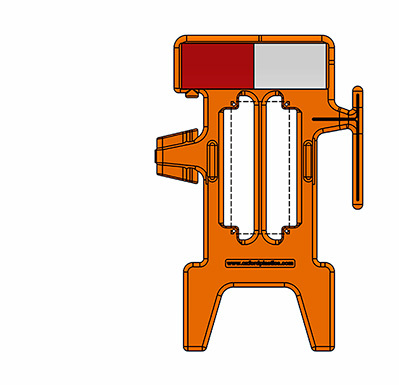 See the EXTRAS tab for all the options. 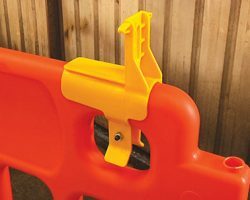 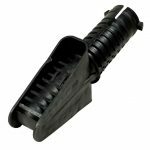 The Avalon is our most versatile plastic barrier and comes with an array of accessories, ancillary products and spares. 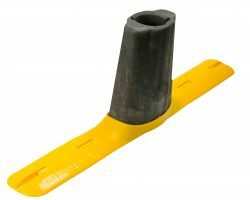 We have many ballast weights to protect your barrier line in inclement weather, lamp brackets to improve visibility and offer a range of barrier feet.